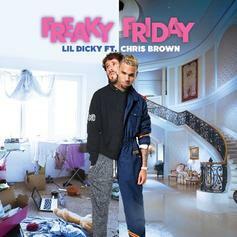 Lil Dicky comes through on his birthday promise, turns into Chris Brown on "Freaky Friday." "Everybody in the world might see the video tomorrow." 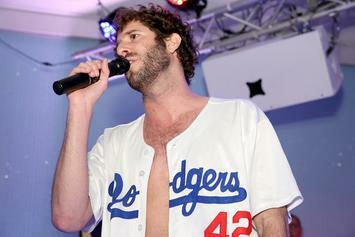 Lil Dicky is officially returning to the game.